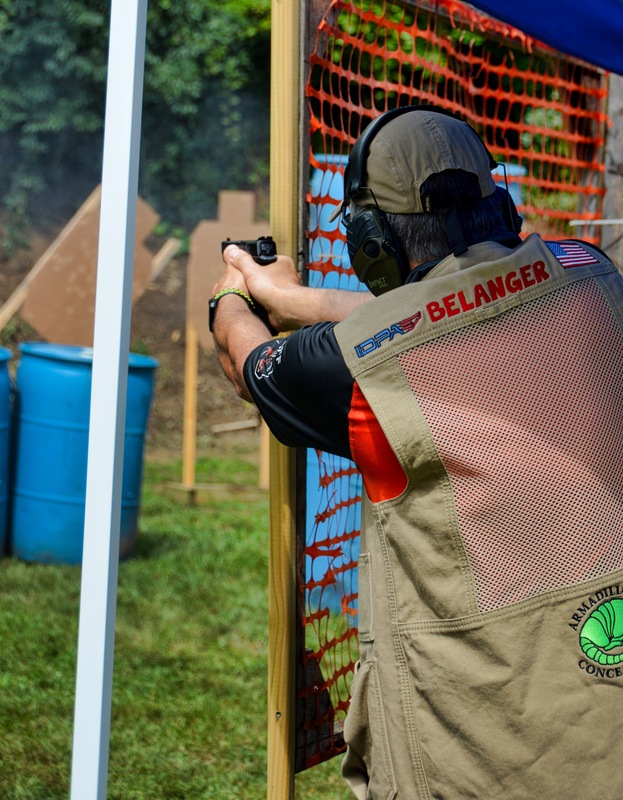 IDPA (International Defensive Pistol Association) offers an action shooting sport that uses practical equipment with full charge service ammunition to solve simulated self-defense scenarios using practical handguns and holsters that are suitable for self-defense use. The main goal is to test the skill and ability of an individual. New IDPA Rulebook was effective January 1, 2017!! Go to our Registration Page to sign up for a squad. Classifier sessions will be offered several times throughout the year. We currently have classifier's scheduled for Saturday, March 30 and Saturday, June 30. Classifiers will be offered from 10AM - 2PM. Practice sessions are weekly on Tuesday evenings, starting on May. The last practice for 2017 will be late August. Setup begins at 5PM and shooting starts at 6PM. Cost is $5 for non TCSL members - $3 for members, and $1 for action range pass holders. Come out and try IDPA! New shooters and spectators are always welcome! Bring a handgun suitable for self defense, 150 rounds of ammunition, a belt-mounted holster that covers the trigger guard, concealment garment, and at least 3 magazines to join the fun. 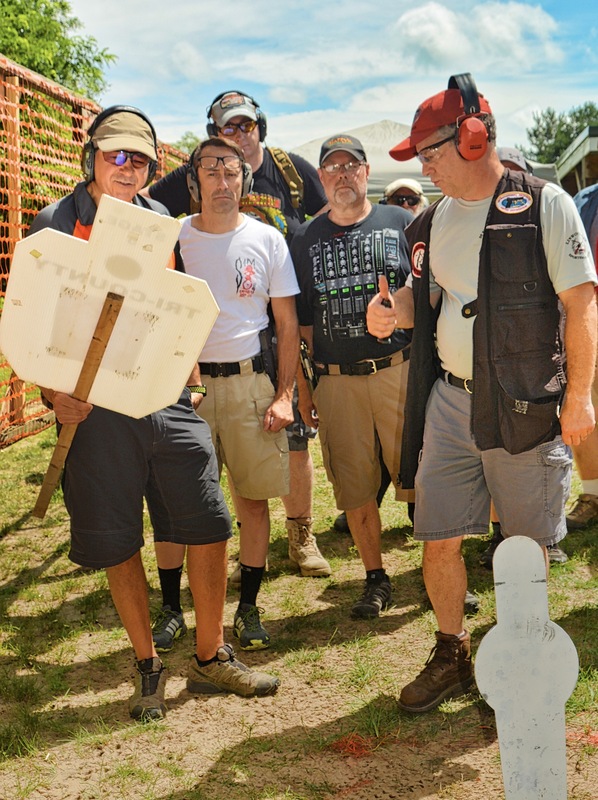 Tri-County IDPA serves shooters from across South-Eastern Michigan, including Ann Arbor, Saline, Ypsilanti, Milan, Manchester, and beyond. Become an IDPA Safety Officer! The volunteers who help run and officiate these matches make all this possible! Thank you for all your help. We appreciate any help, or if you would like to take the next step and become a certified IDPA SO, classes are offered at various IDPA clubs in SE Michigan. 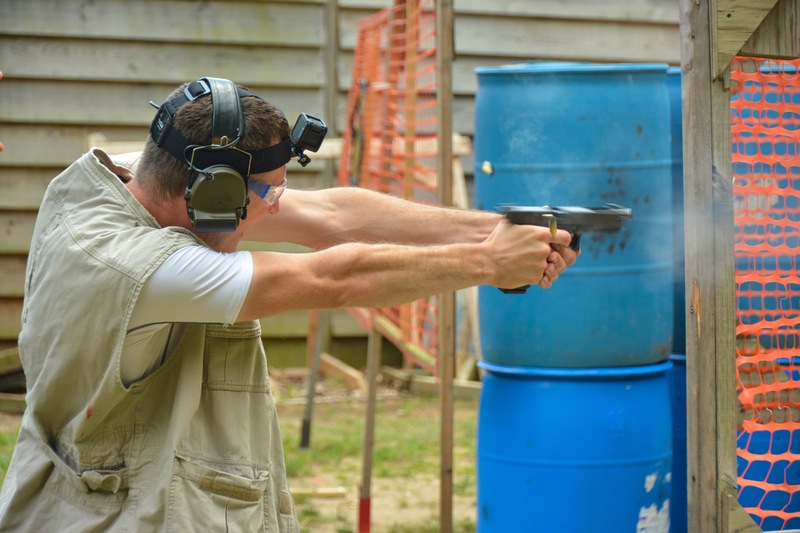 In order to become a Safety Officer the applicant must be at least 21 years old, have shot at least 6 matches, and been a member of IDPA for at least 6 months.